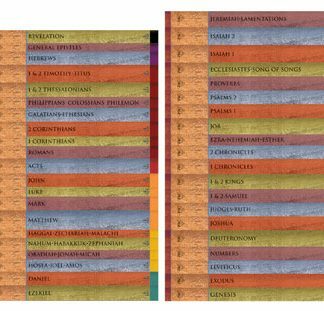 This is the entire 41 volume set of the People’s Bible series published by Northwestern. 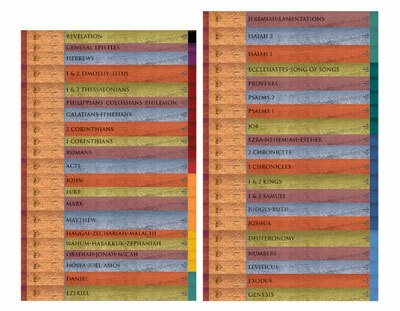 Also included is Book of Books, a brief introduction to the Bible. The retail price of the volumes if purchased individually is over $700.